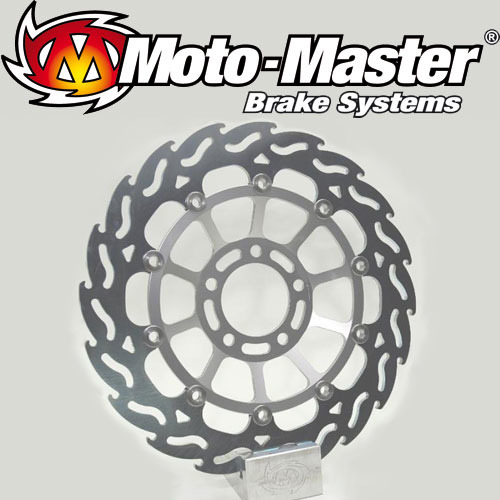 Moto-Master rotors are made from hardened and refined Chrome-Molybdenum alloy steel. 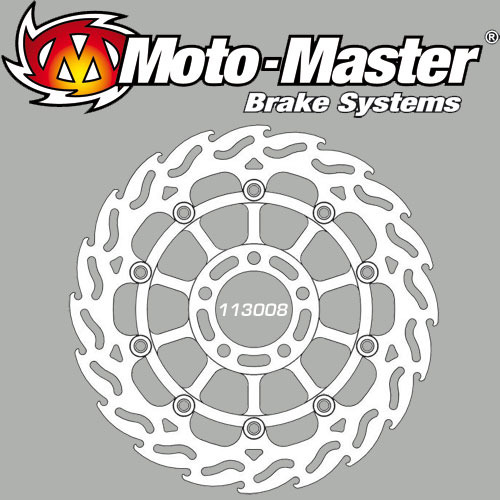 This material guarantees for extremely little rotor wear and high performance braking. 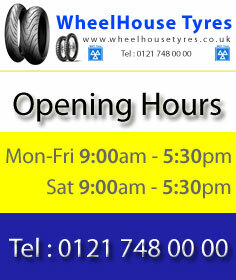 They are precision laser cut, CNC drilled and surface machined to ensure perfect fitting and flatness. The venting holes in the contact surface are designed for efficient cooling and rotor cleaning to evacuate water and dirt. The Flame rotor cleans the full pad contact surface.